Templatesme.com - Nextbite Responsive Blogger Template is a blog template created by arlina with a single column display like the Mini Site Responsive Blogger Template template. This template is perfect for friends who want to have a blog that is SEO Friendly, lightweight, simple, and already responsive, which means your site will be more quickly accessed via desktop or smartphone. For those who are curious, please check the features below. 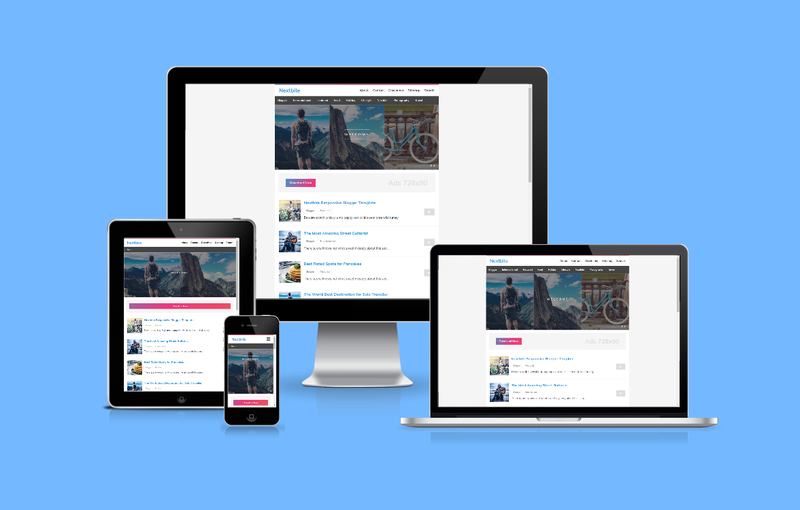 0 Response to "Nextbite Responsive Blogger Template"